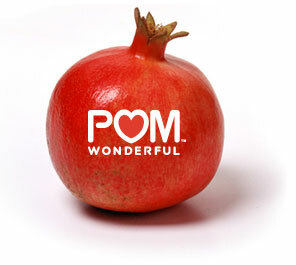 The winner of the POM Wonderful giveaway is..
Betty from My Daily Inspiration who said..
"I'm a follower and would love some free POM! =)"
Please email me your shipping information at emily.secretdoors@gmail.com! Hurray! and congrats to the lovely winner!